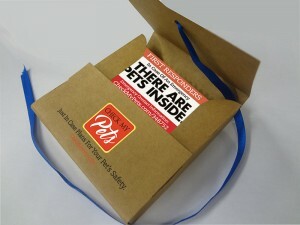 Affordable membership to keep your pets safe and sound. 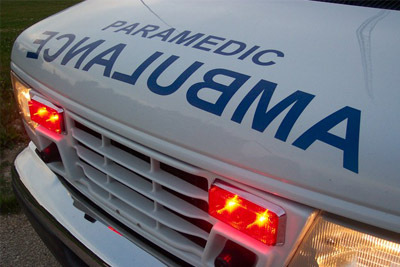 Everything you need to alert first responders about your pets. If you're like us, every time we go out of the house for an extended period of time, we start to worry about what would happen to our pets if something terrible happened to us. Who would know to take care of our pets if we could not tell them? And so was born Check My Pets. The best way to be prepared for "just in case" emergencies that might arise. "Our mission is to give our customers peace of mind when they are away from home. 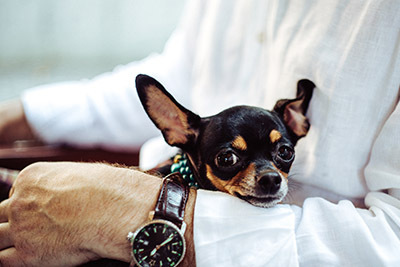 Knowing your pets will be safe if you can't get home to take care of them, will really make a difference in your travel plans." To become a member, just complete the sign up form and you're good to go! 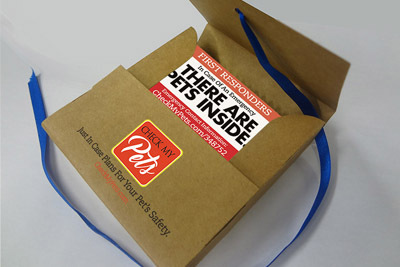 Check My Pets is here to give you peace of mind knowing that your pets are safe in case of an emergency or delayed return home. You get a private unique ID that only give access to your contacts, not to your private information or location. We'd love to have you as a member! Join Today! If Something Happens to You, What Happens to Your Pet? © 2016 Check My Pets. All Rights Reserved.